Designed by a very distinctive product design agency with an obvious flair for colour, Block Design products do not fail to stand out. The relationship with Block Design is very new this year after first meeting them at Pulse Design Fair in London. 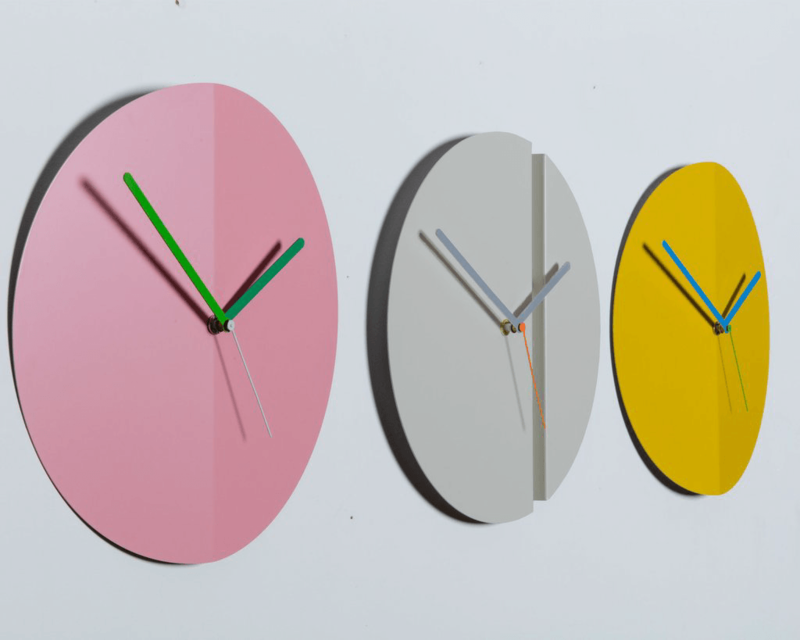 So far we have been focused on the development of a section of their office accessory range, compromising of clipboards; powder coated, brass plated and nickel plated along with a colourful assortment of powder coated clocks. 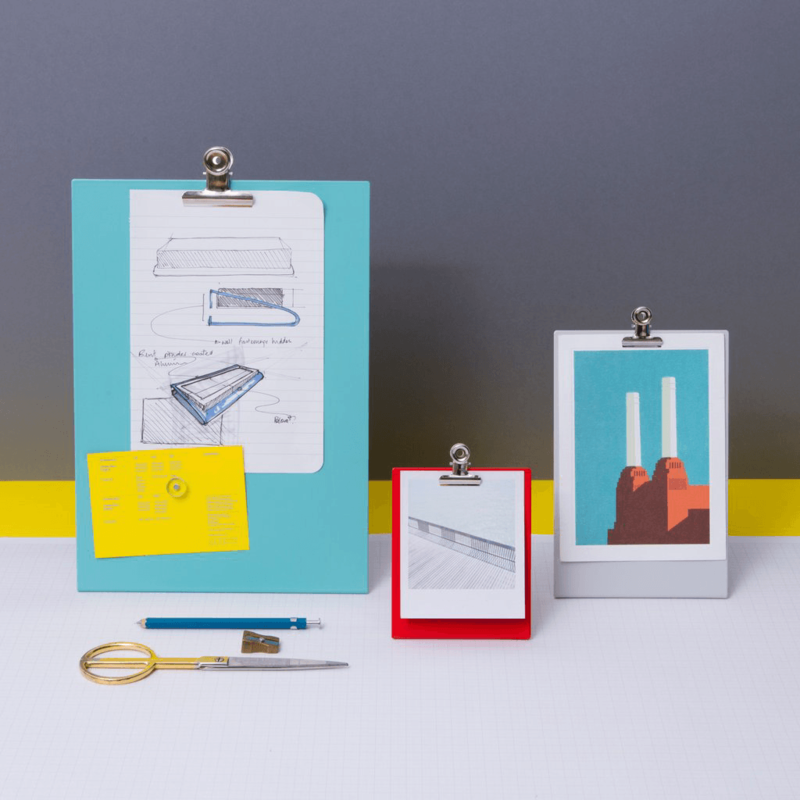 Block’s product range is sizeable and we have stationery items such at notebooks and greeting cards currently in development too.